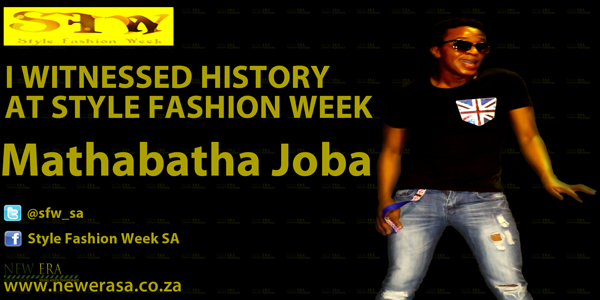 Born in Alexandra Township 30 something years ago, Mathabatha Jobo always had a dream of performing for his people. 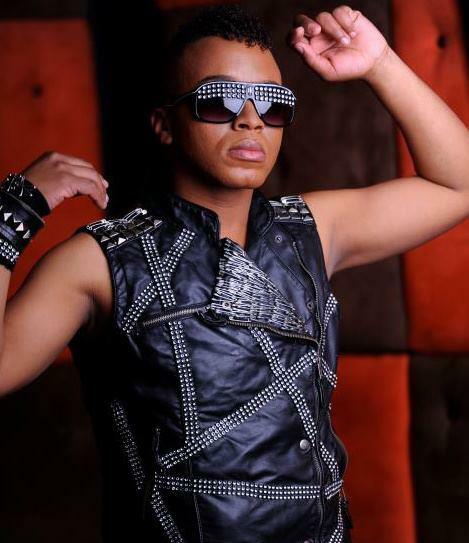 Having been in the creative industry for ten years as freelance body painter working with artists like Somizi Mhlongo and Iko Mash on various projects, Mathabatha knew that he was made for the stage. This dream started way back in College where he was involved in the arts and drama. His debut album, tells a story of where he always wanted to be. In this album he worked with producer Ngwadas, DJ/producer Rewind of Chameleon Studio. The journey to his debut album has not been an easy one, having funded the whole project from his personal savings, taught him that courage,discipline,perseverance and determination can go a long way. 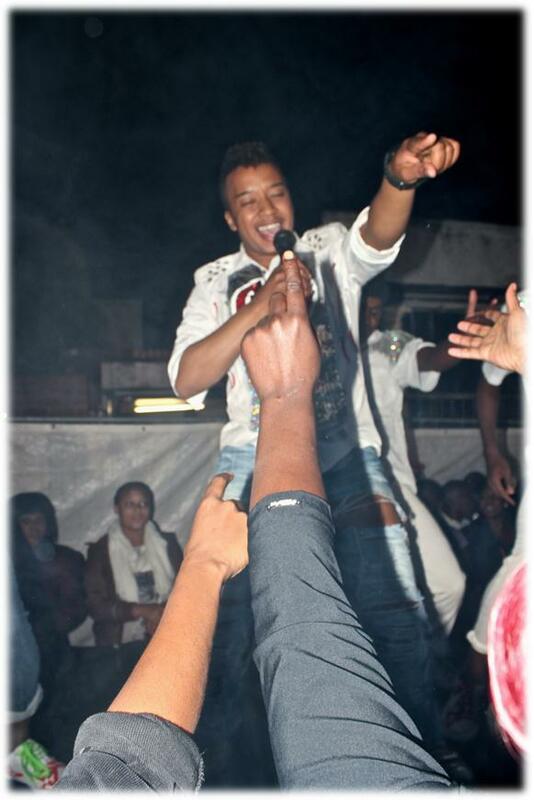 Four years later Mathabatha realized his dream when he finished his album. 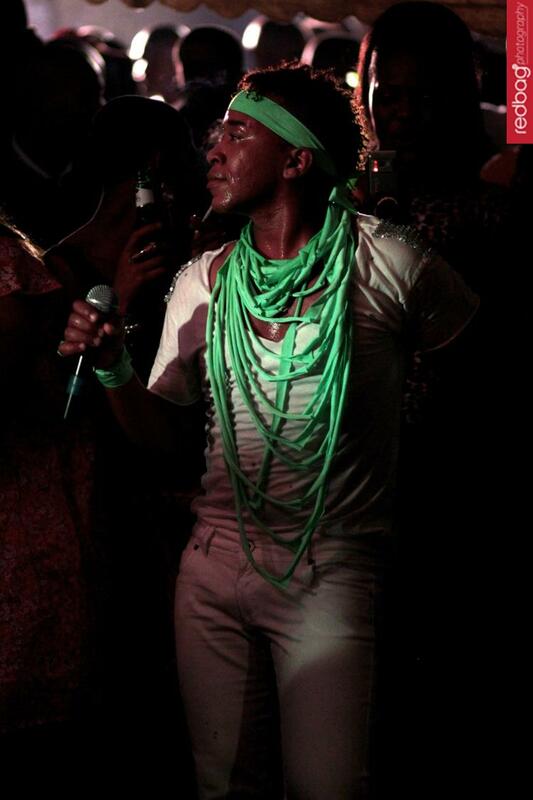 His 10 track album with tracks Forgive, Network, Sobohla Manyosi and Juluka. 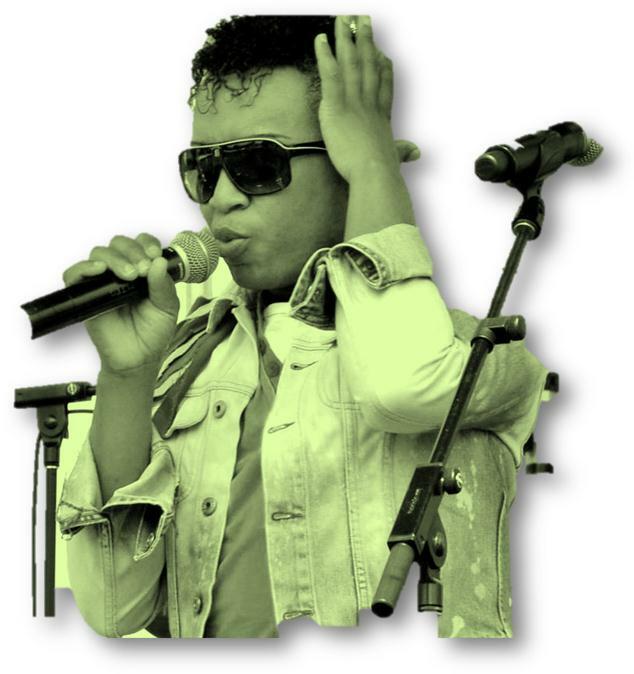 A combination of Afro pop/ house. This album is sure to keep you on your feet at any event. 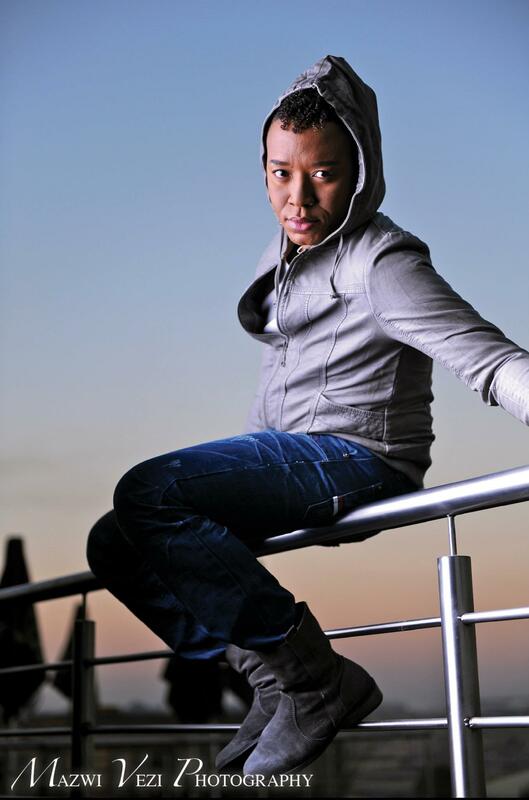 He has performed at Heritage Corner, Bafana bikers launch, Tembisa, Alex Sankopano, Hen Drina in Kwandebele, Club Neh, Cool Running’s , Alex technical , Temba’s car wash , Carlton centre and he has shared stages with Lira at Joburg Pride, Stoan, Speedy, Flabba, and Oskido at the Alex Beer fest and Thembisile and Buggy at the Feathers awards.Recently he shared a stage with the Kalawa Jazzme Crew. 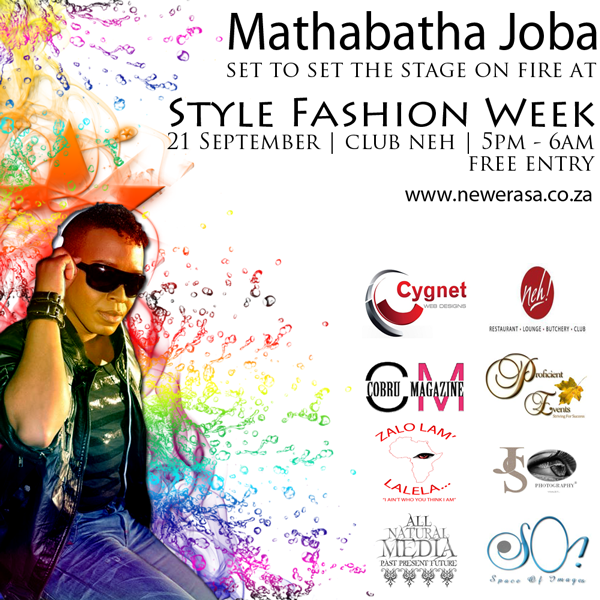 I have seen him perform at Style Fashion Week 2013 held at Club Neh in Marlboro. He is truly a magnificent performer. 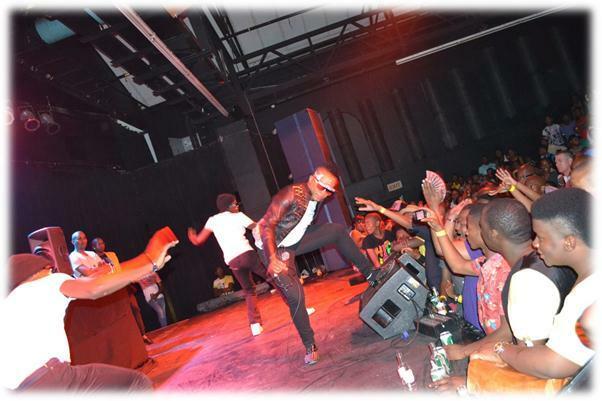 Watch out for him as 2014 is sure to bring the best in him………. YOU HEARD IT HEAR FIRST!!!!!!!!!!!!!!!!!!!!! Next Post Braiding My Hair? Definitely… But How????? ?